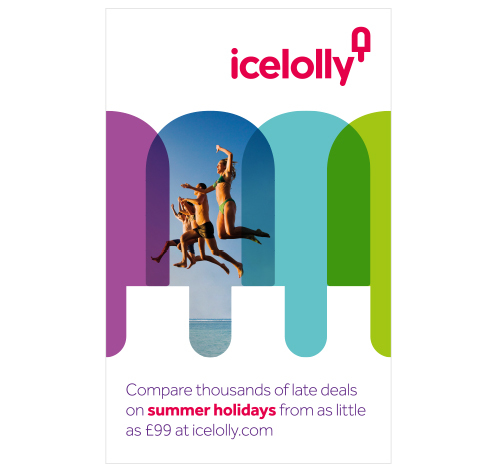 L&CO has created new branding for holiday price comparison website Icelolly. The rebrand was initiated due to the brand’s ‘bold expansion plan’, says L&CO, and work began earlier this year when research and insight group Promise was appointed to conduct a customer insight project, and the findings of this formed the design brief. L&CO was brought in to pitch by Promise, and was appointed in May this year. The new identity is based on the positioning ‘inspiring holiday deals’, and uses an ice-lolly image as a window to show holiday imagery. Paul Barlow, founder and creative director at L&CO, says, ‘We created the ice-lolly icon and then used it as a window into the holiday world and suggest the idea of choice and comparison with bold overlapping icons in flat colour’. 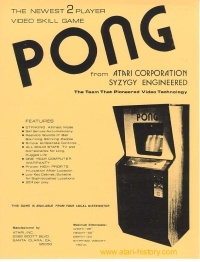 The images are all new to Icelolly, sourced by L&CO through an image bank. 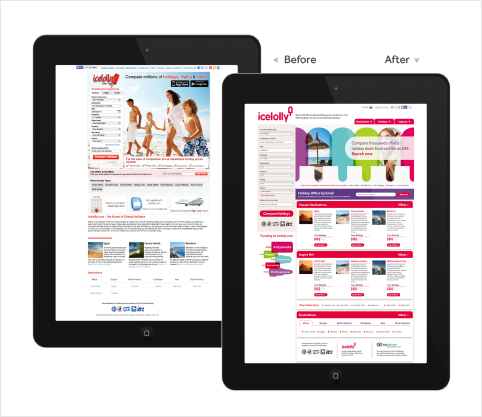 The website which was developed with the in-house team at Icelolly, and its first iteration launched this week. An advertising campaign using the new look is set to launch next week. Slight overkill on the website with the ice lolly device but overall I think its a good piece of work I have to say.